I found this old photo. I wonder who will still recognize themseves, or their friends. Miss Scott was our form mistress. 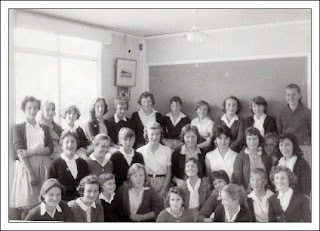 Carshalton West School for Girls.